Ornamentation had always been a part of the state architectural heritage, now it became much more opulent. The private wings of the family also extended their entertainment areas. Since defence was no longer a primary concern, larger, more ornamental windows were built to over look the streets or courtyards outside these wings. Gardens were no longer planned within the internal courtyards only, but were added to the external vistas, and water, a basic feature of Mughal palaces and gardens, was utilised in a similar fashion, in canals and fountains. 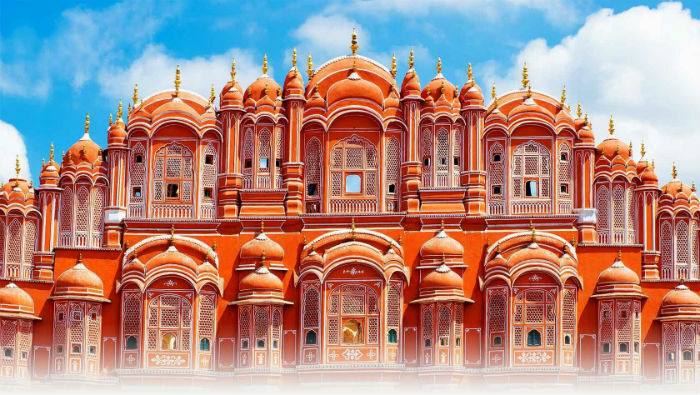 Jaipur has much to offer visitors everything from pageants and festivals to extraordinarily clad people, a wealth of handicrafts, a royal legacy of palaces, and sightseeing that will occupy their time. However, should the visitors simply choose to walk around the streets of the old city instead, they will not regret it. 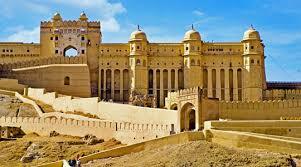 All of Jaipur is an architectural gem, and no scheduled sight seeing can even hope to do justice to this rare city. Tipping is common for porters in hotels as also the stewards and bearers and tourist guides, though it is not the practice with taxi and auto drivers. The standard amount in hotels and restaurants is 10% of the total bill. The traditional dress like the skirt and top are woven by women with traditional taste while the saree and shalwar kameez is also common with women. Men wear trousers and shirts. Skimply dressed women are bound to be stared at. Wear informal, loose clothes during the day and you won't feel uncomfortable. Smart, casual clothes will do for eating out in the evening or visiting friends. 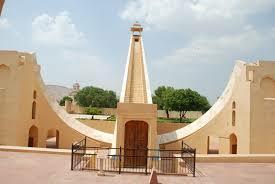 Jaipur observes dry days on national Holidays. Liquor outlets are there in all markets run by private owners. All big hotels serve liquor and so do several restaurants and pubs. Dry days are not applicable to hotels and restaurants. Public sector banks are open from 1000 hrs to 14000 hrs. from Monday to Friday and up to 12 noon on Saturdays. Some private indian banks are also open 8.00 pm and many have the ATM facilities around the city. There are several foreign banks located in and around commercial areas. 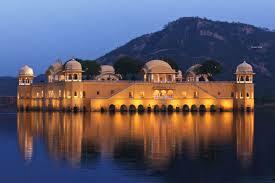 Jaipur has three major modes of transport buses, tempos, minibuses, three wheeler taxi and auto rickshaws. There are also unmetred tourist taxis whose stands are situalted mainly at all the gates on M.I. Road. Hotels and travel agents can also arrange for taxis. The buses ply on set routes and charge a standard fare. One should insist on paying the autorickshaw driver through meter only. For luggage one has to pay an additional rupee for one piece of luggage. The three-wheelers can also be hired for a day on an agreed fare of 550 to 600 for 8 hours. Air: Indian Airlines connect Jaipur with Delhi, Jodhpur, Udaipur, Aurangabad, Bombay, Varanasi, Calcutta, Ahmedabad.